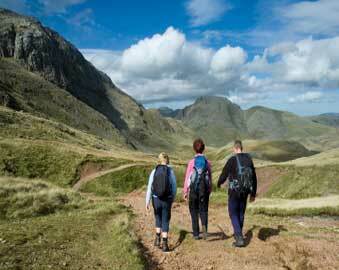 The Lake District is good for attractions to suit all members of the family. There are specialist centres for birds of prey and fishes and there is a zoological park at Dalton in Furness if you want to see tigers and other animals from the wild. The park is viewed as one of the leading conservation zoos in Europe. There are some of the rarest animals on the planet roaming the seventeen acres that make up the zoological park, many of these animals are participants in specialist breeding programmes that are designed to save the animals from extinction. There is an Australian Bush area in the park where kangaroos, lemur monkeys and exotic deer can wander at will. 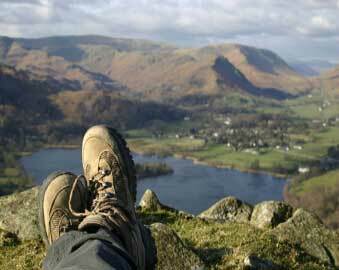 The National Park Visitor Centre is situated between Windermere and Ambleside with beautiful terraced gardens that stretch down to the shores of Windermere, and a five acre formal garden. Kids will enjoy a visit to the Cumberland pencil museum in Keswick with its replica graphite mine and follow the history of pencil making from Elizabeth the first to the present day. At the Beatrix Potter attraction with its magical indoor recreation of the world of Peter Rabbit and Jemima Puddle-duck along with all the smells and sounds of the countryside. The Keswick Mining Museum shows the history of mining in the Lake District from around 1564 when mining experts from Germany came to search for copper and lead. If you like boats then why not visit the Windermere Steamboat Museum with a unique collection of historic steamboats and motor boats. 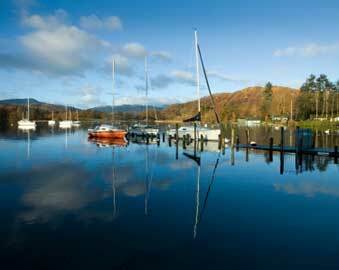 You can go for a steamboat ride across Lake Windermere and even have afternoon tea while you are on the boat. Take a trip to see the beautiful Elizabethan Levens Hall and gardents, which was expanded towards the end of the sixteenth century and houses a unique collection of Jacobean furniture and some of the earliest English patchwork. The award winning gardens were first laid out in 1694. 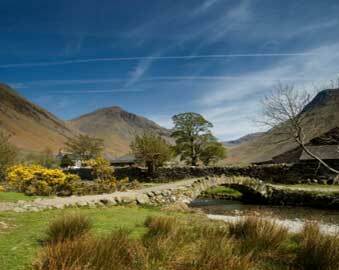 If you go for the day then you can get homemade lunch and tea from the house kitchens. There is also a gift shop and a children’s play area in the grounds of the building. 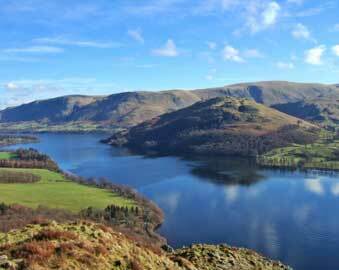 There are plenty of attractions in and around the Lake District, not least the lakes themselves. There are also plenty of old churches that are worth visiting, many of them dating back hundreds of years. The parish church in Hawkeshead is well worth a visit and has many old crosses in its grounds. 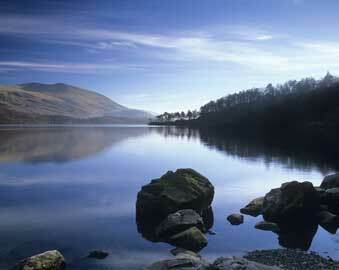 If you want to see some of the earliest stone circles in Britain then the Lake District has more than its fair share.